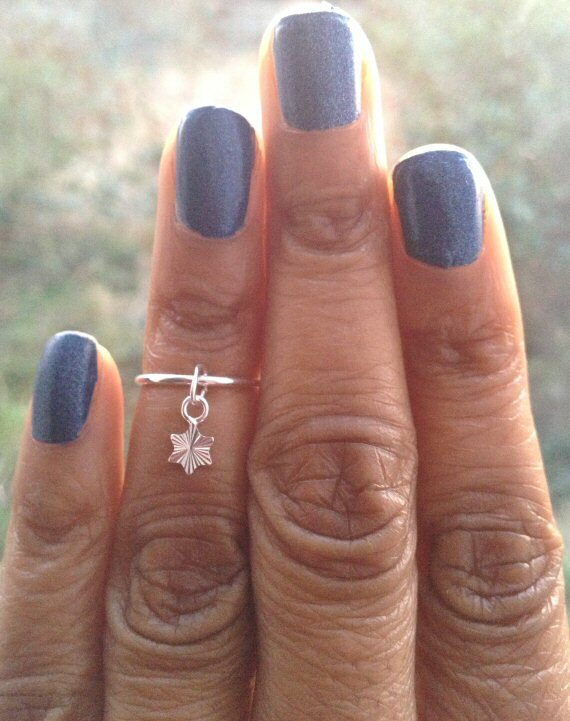 Sterling Silver Midi Ring with Star Charm! Very popular Ring that looks super cute on your finger! The Nail polish i used here is: Barry M Denim……one of my favourite polishes! I really love these little Gold Midi Rings! They’re made from very skinny Gold Filled Wire, but look very effective when worn! Nail polishes used: Saffron Large Silver Fleck Glitter polish (07) and Miss Sporty sparkle touch. 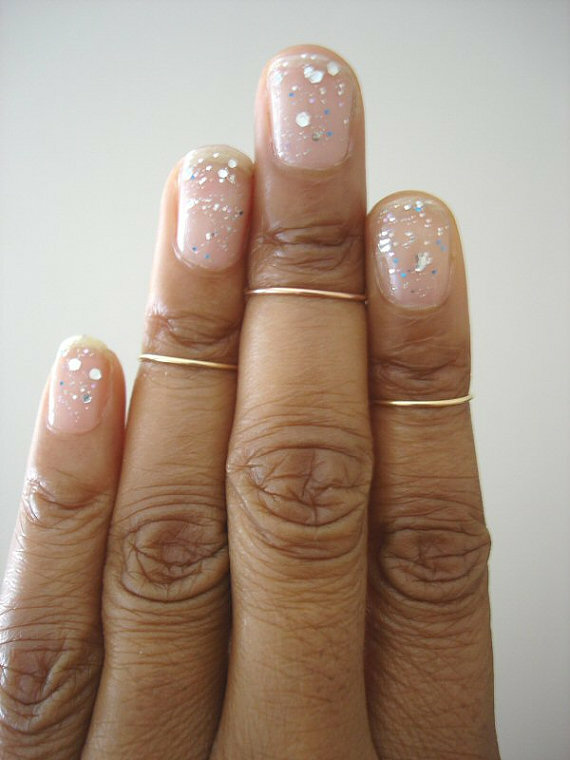 Here’s one of my most favourite Midi Rings. 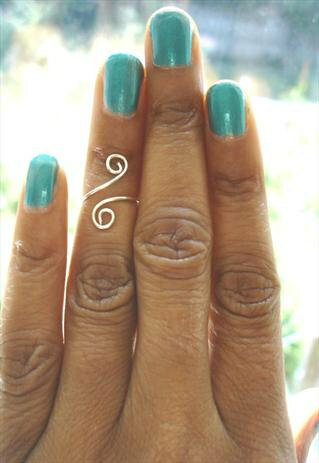 It’s a fabulous Spiral design, made from Sterling Silver Wire! The Nail polish i used here is: Collection 2000 Bongo beat….a lovely Metallic green!